Childhood Cancer Symptoms: Which Are the Most Common? Childhood cancers are very rare; in fact, they make up less than 1 percent of all cancers diagnosed annually. Therefore, there are not any regular screening tests, unless a child has an increased risk due to genetic predisposition. We’re taking a look at some of the common childhood cancer symptoms, and when parents should seek advice from a doctor. If you have any concerns about childhood cancer symptoms, please consult your child’s doctor. 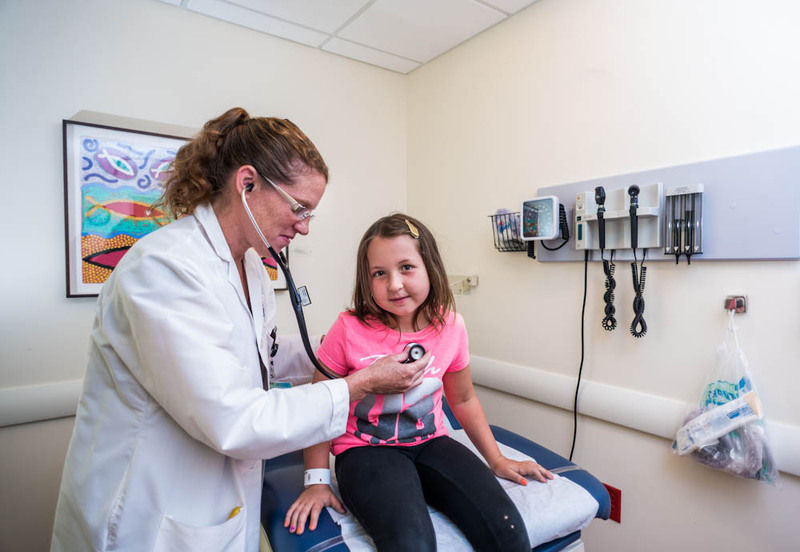 The symptoms of childhood cancer can be difficult to recognize because they often mimic those of typical childhood illnesses, such as the common cold. The most common childhood cancers are leukemia, brain tumors and other solid tumors, so symptoms may depend on the type of cancer, Davies says. Can Babies Be Born with Cancer? If a pediatrician suspects cancer, he/she may conduct blood tests or imaging tests, such as x-rays or ultrasounds. If there is an abnormal lump or tumor, the doctor may order a biopsy of the tissue to look for cancer cells. If tests show a child has cancer, children and their parents are referred to an oncologist, who will be able to run further tests and provide more information about the diagnosis. Oncologists will look at blood tests, biopsies, radiology scans and evaluate organ and heart function before deciding on a treatment plan. More information about childhood cancer treatment and diagnosis.